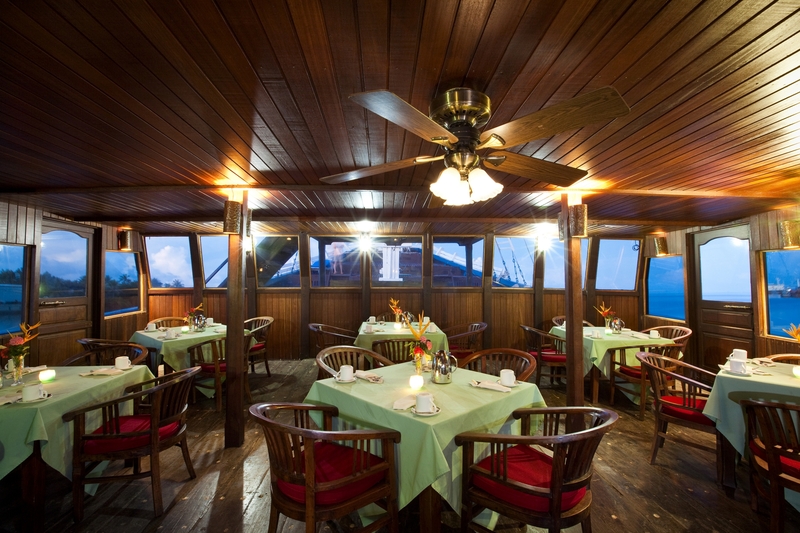 Established in 1986 by Bill Acker, legendary Manta Man, Manta Ray Bay Hotel and Yap Divers have been welcoming guests from around the world for some time. The majority of the dive sites were discovered by Bill, so there is no-one better qualified to offer a dive vacation on Yap than us. 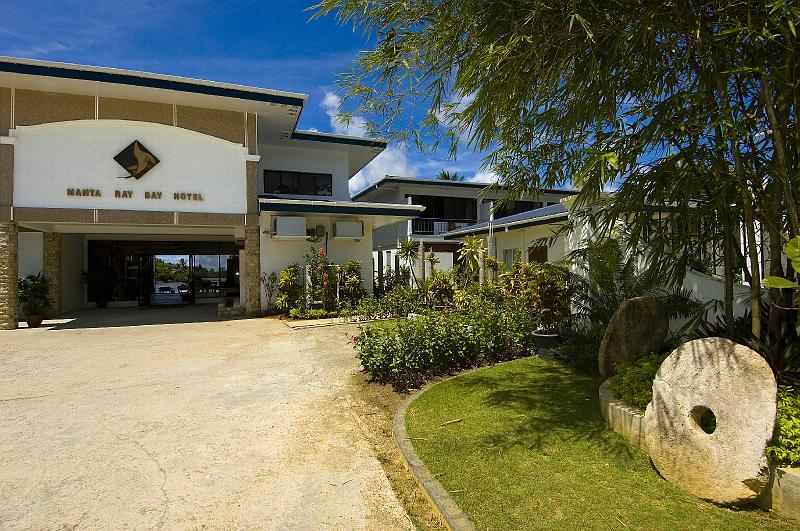 The resort is a PADI 5 Star resort, the only one in Yap. The hotel has 35 spacious rooms, all with air conditioning, hot and cold water, telephone, TV and DVD all as standard. Mini fridges are available on request. 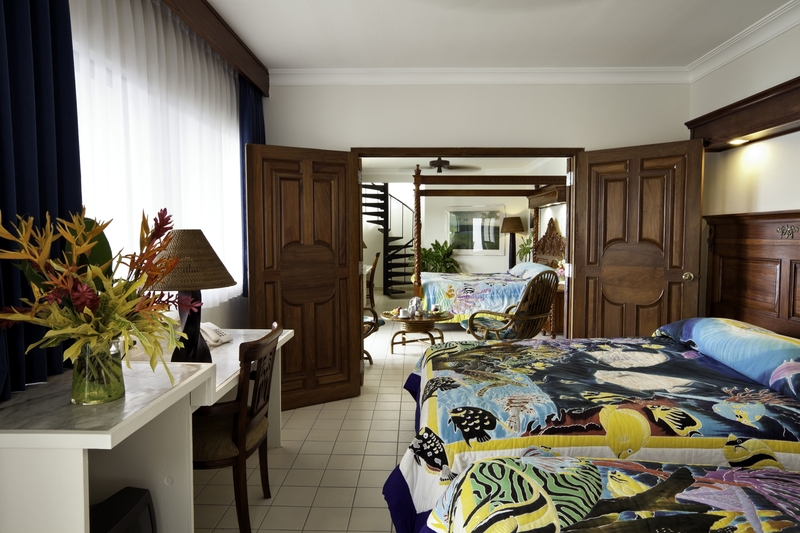 Most of the rooms have beautiful ocean views and we have a number of de-luxe ocean view rooms, which have plunge pools or Jacuzzis. 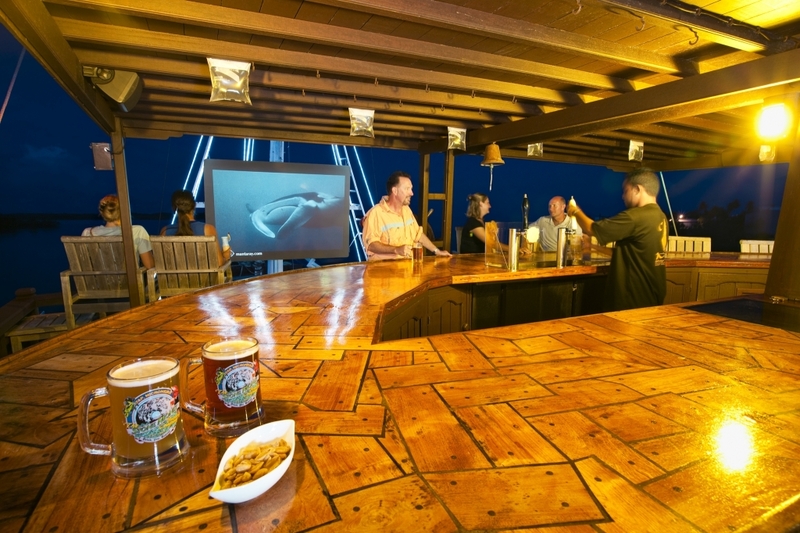 The hotel has the most unique bar and restaurant in the south Pacific. The M/V Mnuw is a 110 year old South Seas schooner that has been converted into the perfect place to eat, meet, drink and swap stories. The restaurant can cater for all types of events, from a romantic dinner for two all the way to lavish banquettes. 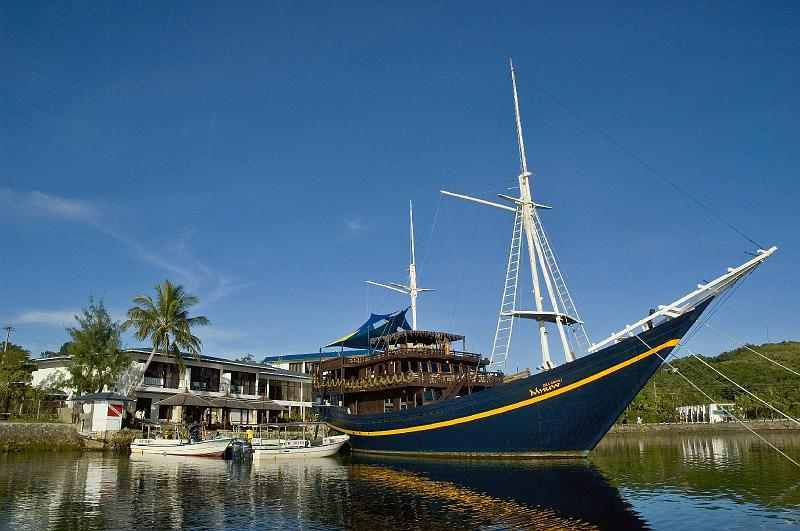 The hotel has eight state of the art dive boats that can take you to over 50 dive sites around the island. We have dives to cater for every taste imaginable. Yap is famous for its population of Mantas but we have one of the best shark dives in the world as well as each evening the ability to watch the charming Mandarin Fish mating dive. 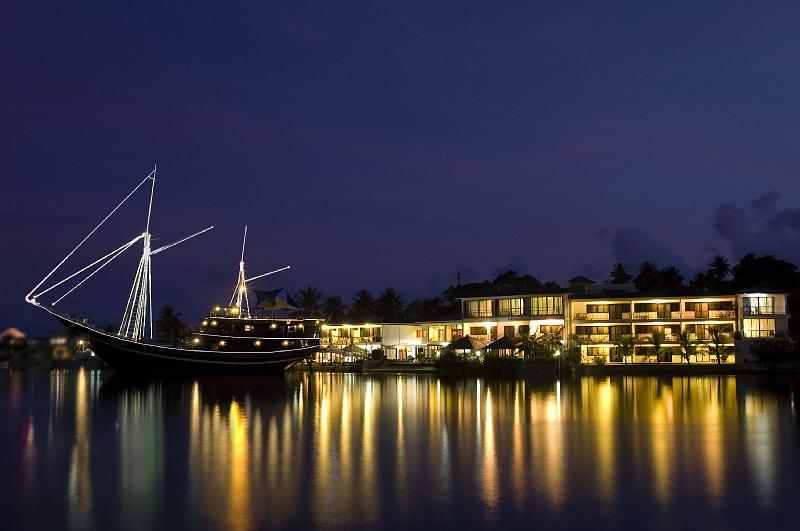 The hotel offers various tours so you can appreciate this beautiful island from the land as well as the sea. We offer island tours, village cultural tours and Kayak trips through the un-spoiled mangroves. 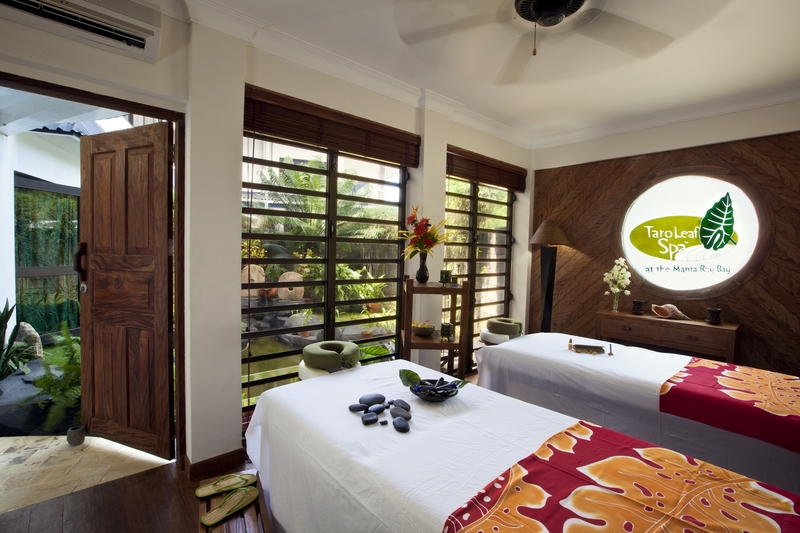 If you want a relaxing day here, we have the beautiful Infinity Pool, where you can top up your tan or you can indulge in a massage in our Taro Leaf Spa. 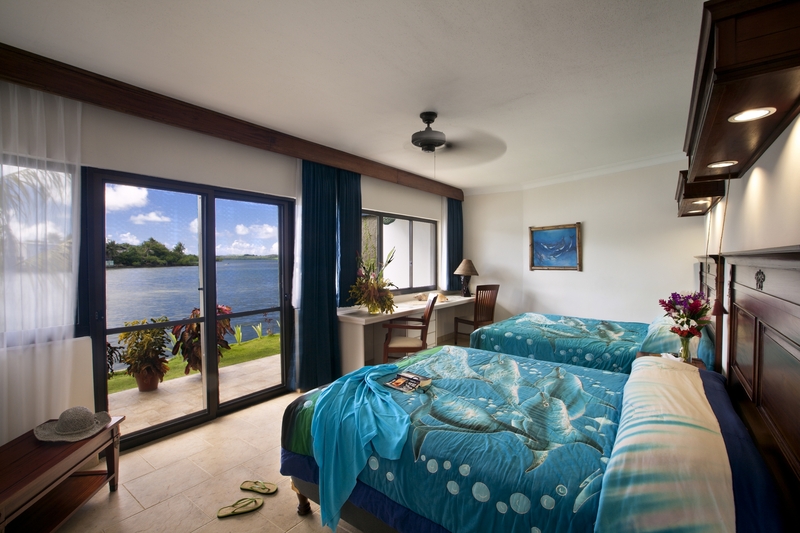 At Manta Ray Bay Hotel, we guarantee you will go home with amazing memories and a big smile.